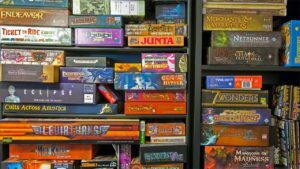 Bring Us Your Used Board Games! | Millennium Games | Over 1,000 Games! 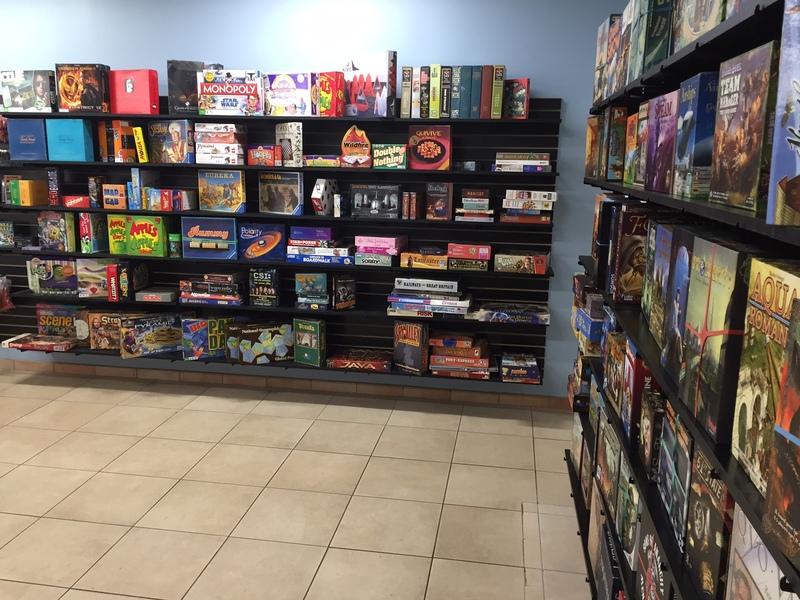 Our Used Board Game area has expanded! We now have a whole corner area devoted to all manner of used board games! Come check out our rotating selection that changes weekly! Our used games are priced to sell, with many popular titles hovering around the 50% off mark! We get new items in all the time, so be sure to check back regularly and see what treasures you can find! 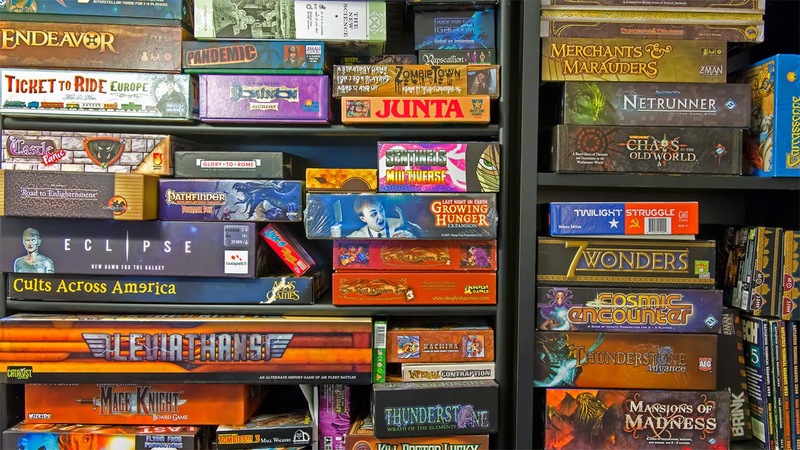 And of course, with great space comes great need, and we need your used board games to help us fill our new space! Bring in your extra games and turn them into store credit, good for anything in the store…..even more games!! Downsize those old collections, make room for some new stuff, and pick it up here in one fell swoop! There is always someone available to take a look at your old trade-ins, so gather up your extras, come on down, and we can make you an offer on the spot!